Today, translated crime fiction is in vogue - but this was not always the case. A century before Scandi noir, writers across Europe and beyond were publishing detective stories of high quality. Often these did not appear in English and they have been known only by a small number of experts. 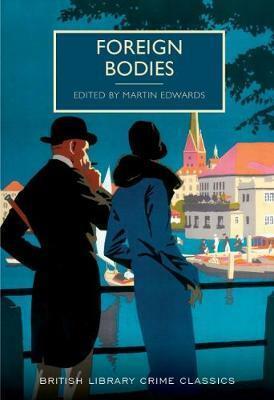 This is the first ever collection of classic crime in translation from the golden age of the genre in the 20th century. Many of these stories are exceptionally rare, and several have been translated for the first time to appear in this volume. Martin Edwards has selected gems of classic crime from Denmark to Japan and many points in between. Fascinating stories give an insight into the cosmopolitan cultures (and crime-writing traditions) of diverse places including Mexico, France, Russia, Germany and the Netherlands.